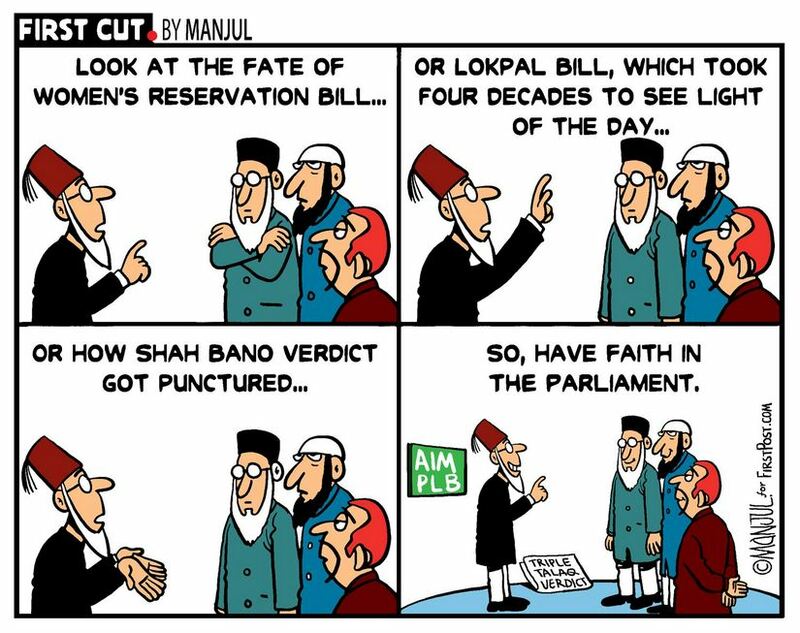 Arguing that triple talaq is discriminatory and arbitrary, Justices Rohinton Fali Nariman and U U Lalit struck down the practice in their judgment which went on to form the majority verdict. 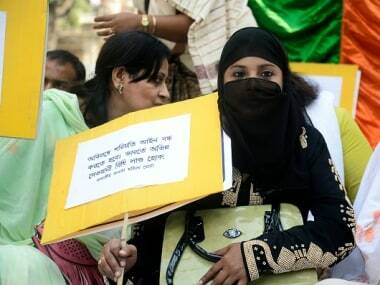 The Supreme Court's decision to declare the practice of Triple Talaq as unconstitutional is a milestone in the Muslim women's rights movement in India. 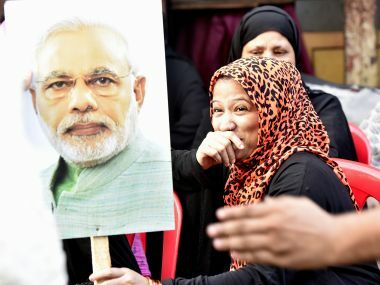 New Delhi: Noted jurist Soli Sorabjee hailed the Supreme Court verdict holding the practice of triple talaq as unconstitional, saying no Muslim husband would be able to divorce his wife using this method. 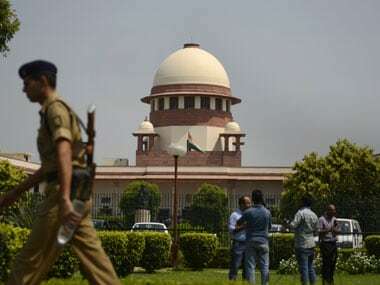 The Supreme Court on Tuesday ruled that the practice of divorce among Muslims through triple talaq is “void, illegal and unconstitutional”, by a majority verdict.